verabradley.com begins at 25% plus shipping. These are GREAT items. Be sure to stop by one of our shops early for the best selection! IT'S SALE TIME! Thursday-Saturday, June 9-11th. 20% OFF ALL in-stock merchandise excluding Rainbows, Pandora and Brighton. Plus RETIRING VERA BRADLEY IS 50% OFF! New Shipment of Rainbow Sandals at NW Shop! Yes, we just received a shipment of Rainbow Sandals in our N. Wilkesboro shop. Be sure to come by soon for a great selection. Did you know Rainbow Sandals have a great guarantee? Rainbow Warrantee is for the Lifetime of the sole. As long as you haven't worn into the next layer of the sole from either the top or bottom* RAINBOW® SANDALS will repair your sandals if they are damaged or defective due to MANUFACTURING DEFECTS ONLY. IMPORTANT: No damaged sandals are to be replaced by the store. 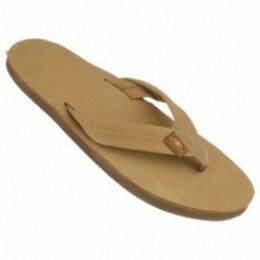 All Sandals needing replacement due to manufacturing defects must be mailed to the factory. Repaired or replaced sandals will be returned paid within 15 days of receipt. 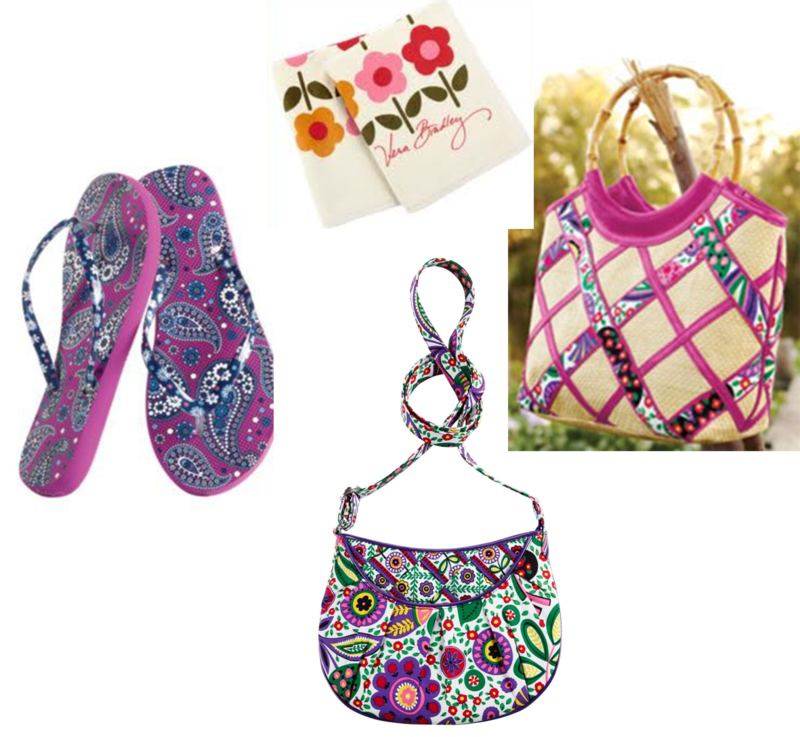 Retiring Vera Bradley now 40% off! My blog followers and Facebook friends are the first to know! Stop by either shop, because we still have a great selection of merchandise! Sorry, we cannot use other discounts along with the 40% off and all sales are final with no exchanges.